Prime Minister Sheikh Hasina will contest the upcoming general election from Gopalganj-3 constituency. Awami League General Secretary Obaidul Quader came up with this information while declaring the party’s final list at Sheikh Hasina’s Dhanmondi political in the city on Friday noon. “Our party president and also Prime Minister Sheikh Hasina has taken decision to contest election from Goplaganj-3 constituency, although she submitted her nomination paper from Rangpur-6,” Quader said. Speaker Shirin Sharmin Chaudhury has also submitted her nomination papers from Rangpur-6 constituency to contest the upcoming elections. 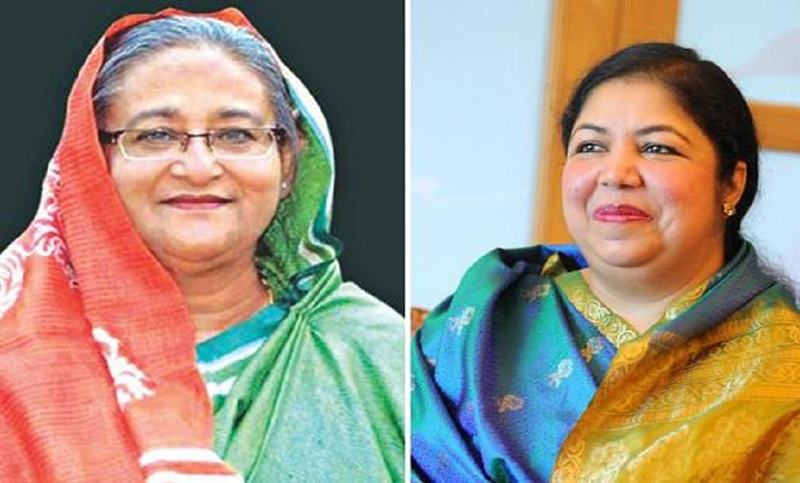 “Now Speaker of the Parliament Shirin Sharmin Chaudhury will contest from the Rangpur-6 constituency,” said the AL general secretary. As a result, the premier will contest from a lone seat this year. Mentionable, Sheikh Hasina contested in the parliamentary elections in the past from multiple constituencies.